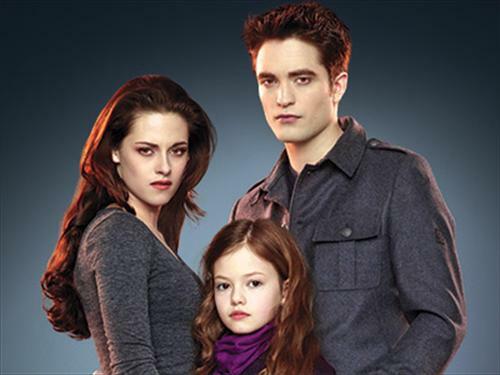 Edward,Bella,and Renesmee. vampire mother,father and hybrid daughter. Wallpaper and background images in the 벨라 스완 club tagged: bella swan kristen stewart breaking dawn part 2. This 벨라 스완 photo contains 잘 입고 사람, 정장, 바지 정장, 잘 차려 입은 사람, 양복, pantsuit, 초상화, 얼굴, 근접 촬영, 얼굴 만, 세로, and 헤드샷. There might also be 겉옷, overclothes, 겉 옷, shirtwaist, shirtwaister, 셔츠 주인, overgarment, 겉옷, 외투, and 겉 옷.